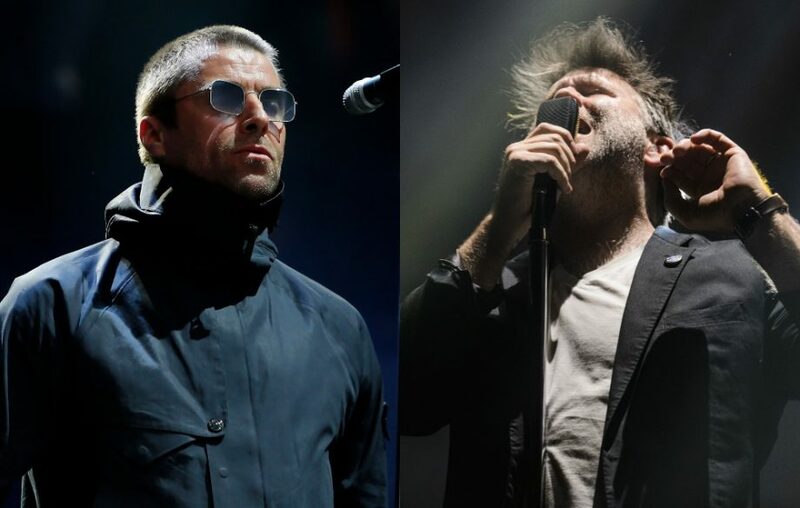 The line up for the first episode of “Later…with Jools Holland” has been announced: it includes performances from Liam Gallagher and LCD Soundsystem. This live episode of the show will air on Tuesday, September 26, at 10pm on BBC Two. The episode will also feature Benjamin Clementine, Jorja Smith, Nadia Reid and Jimmy Webb. 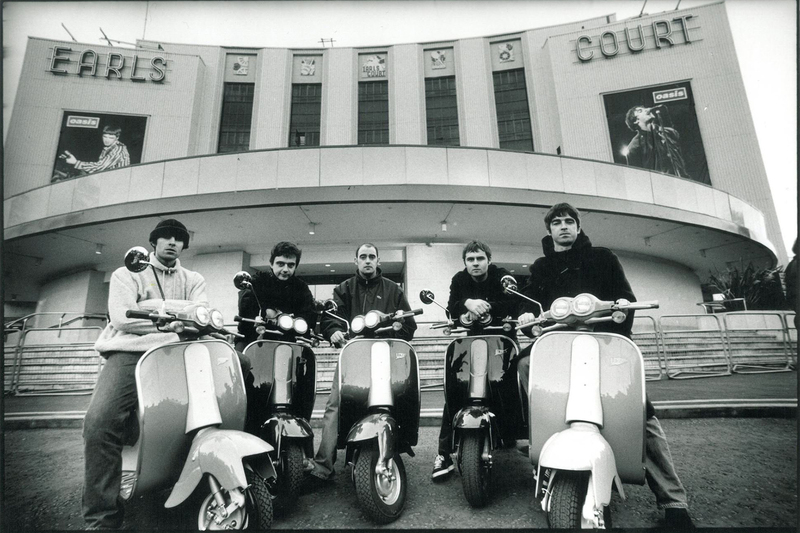 Meanwhile, a special concert will take place at the Royal Albert Hall in London later this month to celebrate the 25th anniversary of the show, including performances from Foo Fighters, Paul Weller, Van Morrison, Dizzee Rascal, and others. It will take place on September 21, with a special episode of the show airing on BBC Two on September 23.